Stop SB4! 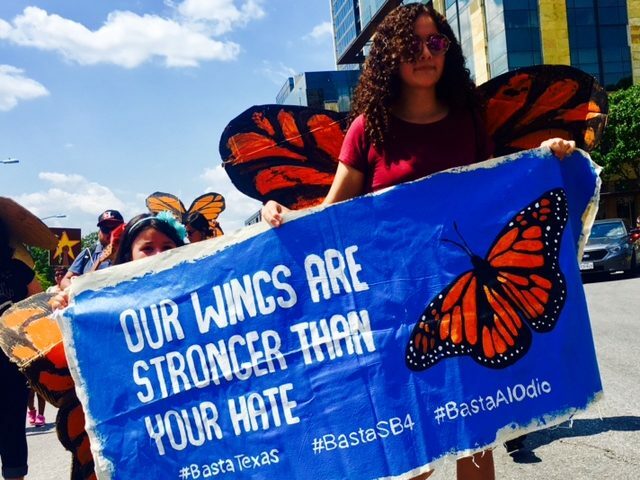 There's no place for racism and hate in the Lone Star State. 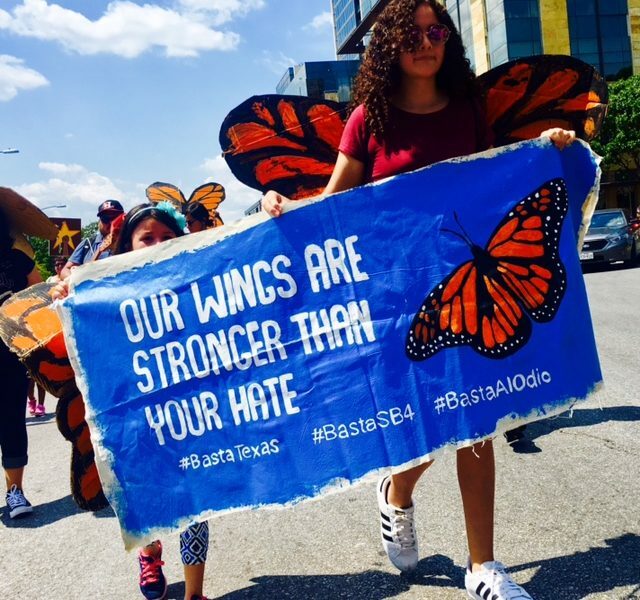 BASTA TEXAS is a campaign against hate and fighting back to stop SB4. We refuse to comply with a law that makes being undocumented and brown a crime. Together we will put an end to SB4 and win our community the power and respect we deserve.